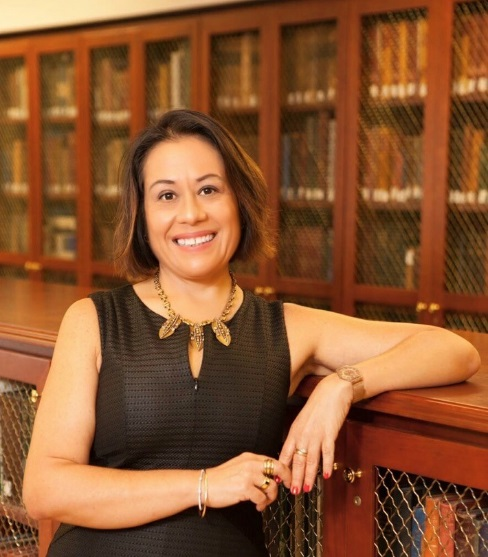 Rosario Isasi, J.D., M.P.H., is an Assistant Professor (Research) at the Dr. John T. Macdonald Foundation Department of Human Genetics at the University of Miami Miller School of Medicine. She holds multiple appointments, including at the Institute for Bioethics and Health Policy, within which she serves as Director of their Genetics, Ethics, and Policy Program, as well as the John P. Hussman Institute for Human Genomics and the Interdisciplinary Stem Cell Institute. Prof. Isasi’s research is devoted to identifying and analyzing the social, ethical and policy dimensions of novel and disruptive genetic technologies. She has built an international reputation as a scholar with particular expertise in the area of international comparative law and ethics regarding genomics, stem cells and regenerative medicine. She holds many leadership roles in major international initiatives. Since 2017, Prof. Isasi has been appointed as the President’s International Fellow of the Chinese Academy of Sciences (CAS) and Adjunct Professor at the CAS’ Institute of Zoology. She is Co-Investigator and Ethics /Communications lead for the SouthEast Enrollment Center (SEEC) a consortium member of the NIH’s All of Us Research Program. In addition, she is a member of the Ethics & Policy Committee of the International Society for Stem Cell Research (ISSCR) and of the Ethics Advisory Board of the “Vanderbilt-Miami-Meharry Center of Excellence in Precision Medicine and Population Health”. Finally, Prof. Isasi serves as a member of the American Society for Human Genetics (ASHG) Task Force on “Gene Editing” and is the Chair of the International Stem Cell Forum (ISCF) Ethics Working Party (EWP), a consortium of funding agencies for regenerative medicine.